Purist jazz, not tourist jazz! 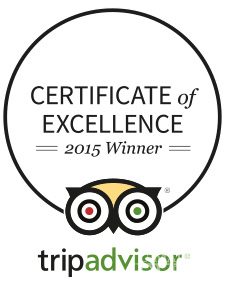 "...unusually good selection of local groups." U Malého Glena Jazz & Blues Club is considered by local and visiting jazz musicians, fans and international media as one of the most authentic jazz spots of Prague. Every night concerts feature the best local jazz & blues musicians and musical groups of various sizes. Currently, Mondays are dedicated to Blues. Since 1995 until July 2015 we presented the “longest running blues gig in Prague” with Stan the Man Bohemian Blues Band are “...the real Thing” according to The New York Times. 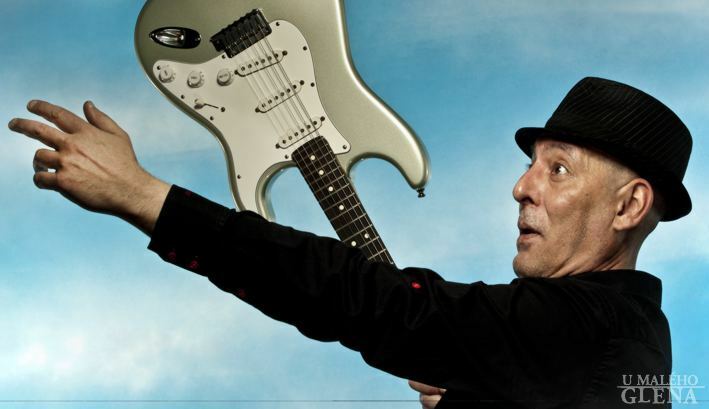 Currently you can see Chicago blues man and his men: Rene Trossmann Blues Band. 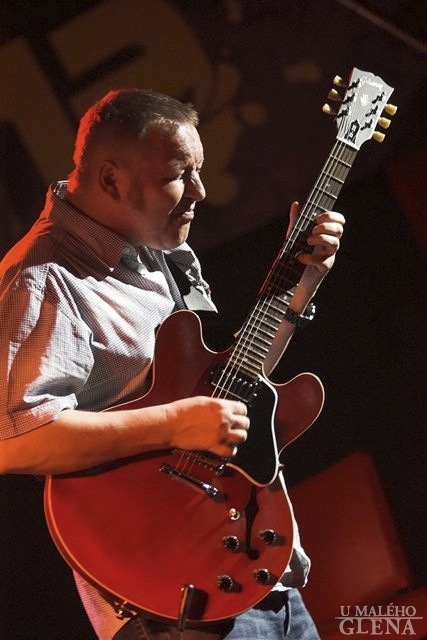 On our Rhythm and Blues Tuesdays we feature one of the most versatile guitarist in all of Prague Roman Pokorný (a recipient of annual Golden Angel Award). Rotating in on Tuesdays is Libor Šmoldas Hammond Organ Trio (a "rising jazz star" by All About Jazz). 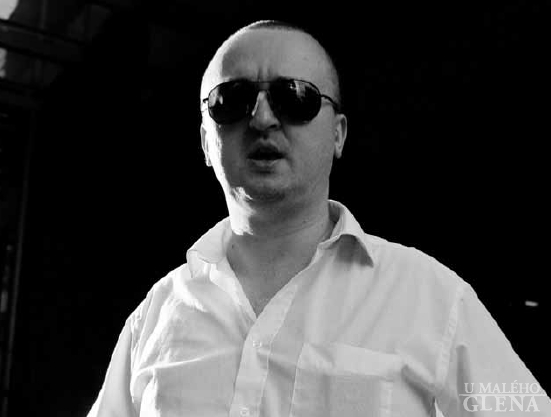 Wednesdays are dedicated to one of a few true jazz & blues pianists on the scene today gifted with multiple jazz awards and accolades, Prague born pianist - Najponk with his trio. Thursdays, Fridays and Saturdays are reserved for the best of what the Czech jazz scene has to offer; Modern jazz, Funk, Acid Jazz, Vocal Jazz or Be Bop, perhaps? 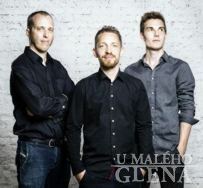 We strive to book the finest players in town and search the cookin' jazz scene so you can hear some of the hottest cats in town at U Malého Glena: David Dorůžka, Robert Balzar, Karel Růžička, Ondřej Štveráček, NajPonk, Matěj Benko, Josef Fečo, Standa Mácha, Rost'a Fraš, Jan Kořínek, Libor Šmoldas and naturally international guests, such as Osian Roberts, Brian Charrette, Chuck Wansley, Alberto Marsico, Steve Clarke, Christian Rover, Piotr Baron, Peter Guidi, Piotr Baron, Brian Charette or Steve Walsh among others. 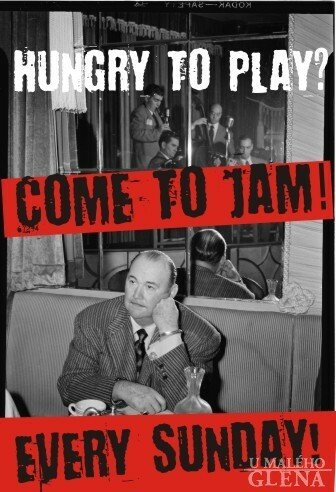 If they can blow and they are hungry to play, you'll find them at Glen's on Sundays, when we crank out the only JAZZ JAM SESSION - the very first regular jam session in town since 1995! Currently hosted by a great young bass player Taras Voloschuck. The music level is mostly high, but we don't sweat it, come down and participate in the jam session. Just make sure you put your name on the list at the bar and agree to the details with the house band leader. And for those of you who are blues players and enthusiasts, we have a BLUES JAM SESSION on the last Sunday of each month hosted by Chicago bluesman Rene Trossman.